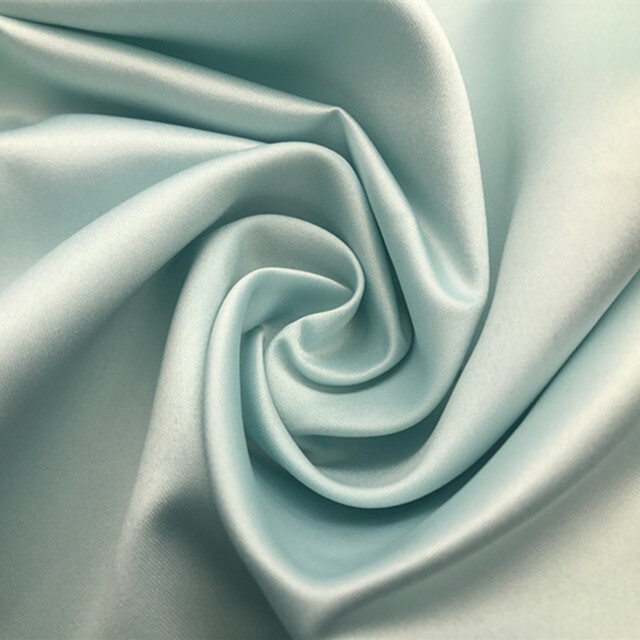 This is Satin Fabric, this color is light blue , we have other colors, like grassgreen, pale blue, dull purple, tan, applegreen, light blue, violet dee, sallow, onion green, medium blue, darkreddish purple. 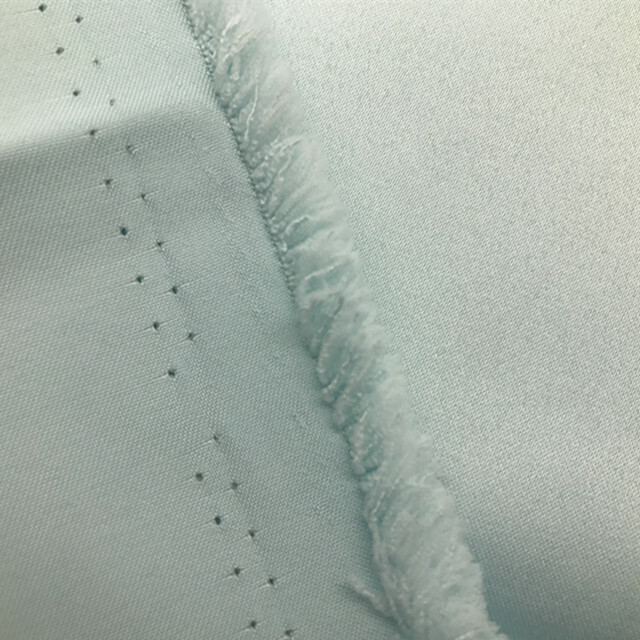 We have other products, like super Wax Fabric, fabric satin,	grey fabric 100% polyester, Pearl Printing Fabric, Pongee Fabric, Calendered Fabric, etc. 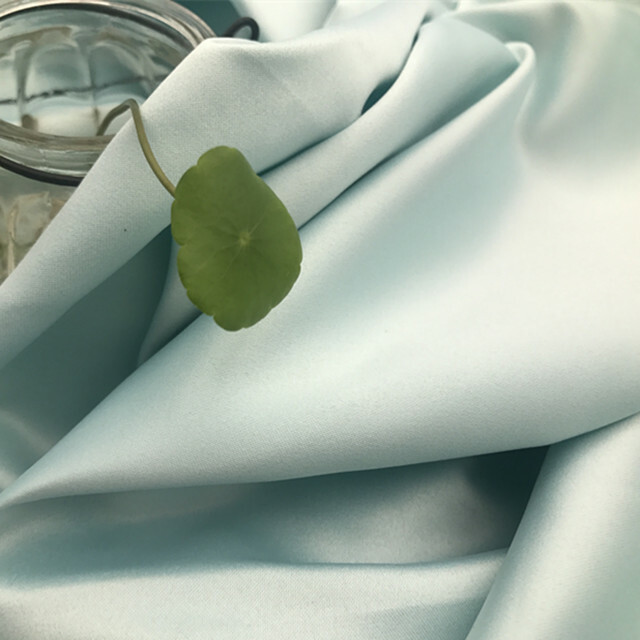 It is a very smooth fabric, sturdy, durable, and color-retentive. 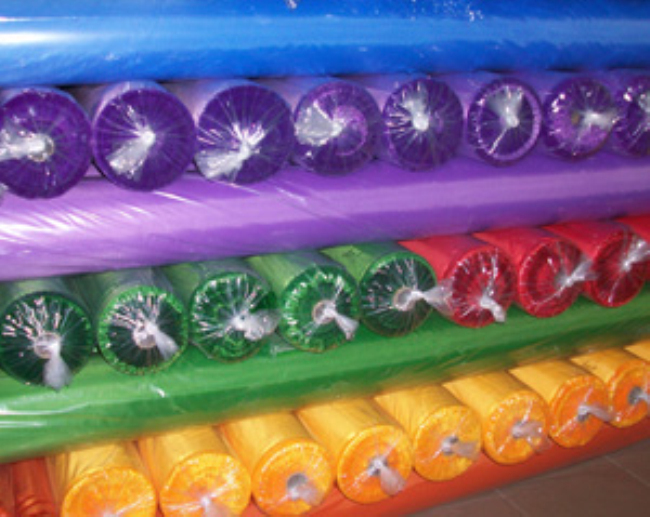 Not only can make casual pajamas, nightgowns, etc., but also ideal fabric for bedding, mattresses, bedspreads, etc. If you are interested, please feel free to contact us. 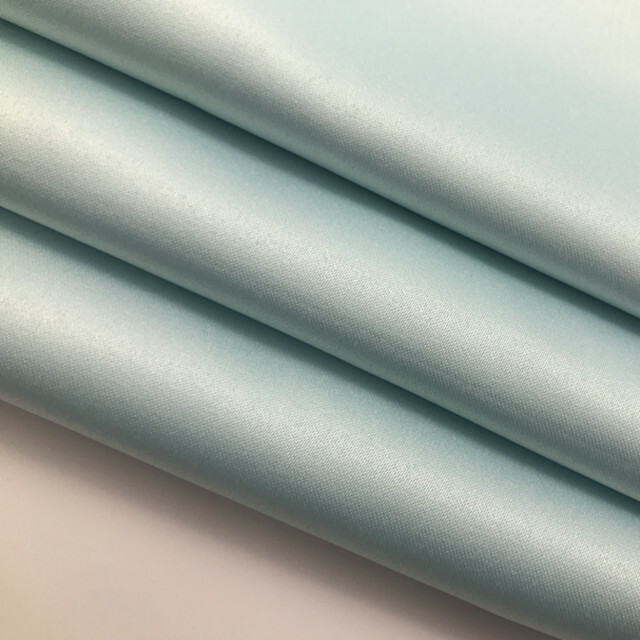 Looking for ideal Satin Fabric Printing 100gsm Manufacturer & supplier ? We have a wide selection at great prices to help you get creative. All the Satin Fabric Print are quality guaranteed. 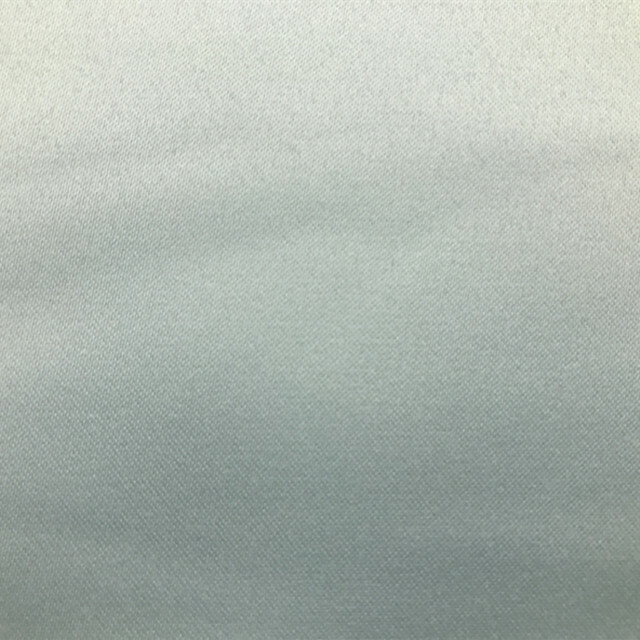 We are China Origin Factory of Satin Fabric 100gsm. If you have any question, please feel free to contact us.